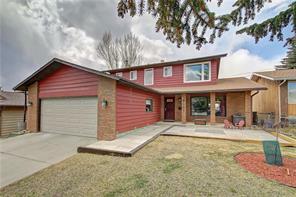 Find Northwest Calgary real estate, NW Calgary Houses For Sale communities Northwest Calgary, Alberta. 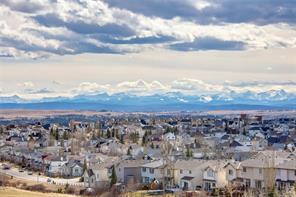 NW Calgary full range of real estate choices. 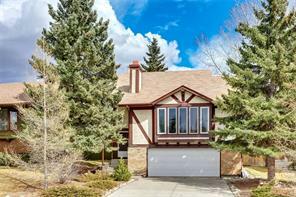 Northeast Calgary real estate maps, houses for sale, condos, attached, detached single family and luxury real estate MLS® listings, reviews. 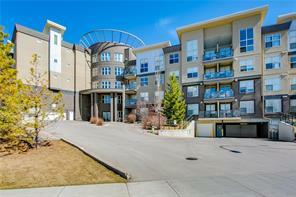 Shopping in Northwest Calgary is convenient walking paths are plentiful. 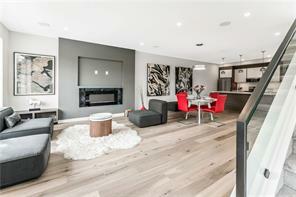 Enjoy beautiful Northwest Calgary communities like Bowness, Rocky Ridge , Royal Oak, Tuscany, Citadel, Arbour Lake or Sage Hill just to name a few. 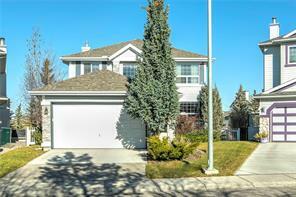 Discover NW Calgary homes for sale, schools, research condos, community news, Northwest Calgary new homes for sale. Even if you think you know sometimes it can be hard to find the perfect home whether you're looking for a quiet place to settle down, or you want to be close to downtown we would like to help you find that dream home. 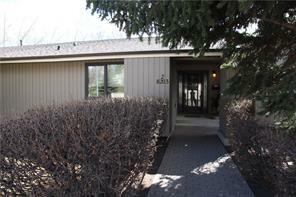 Locate Northwest real estate reviews, REALTORS® & Agent reviews, ratings & community reviews. 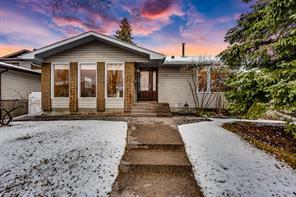 All NW Calgary real estate reviews are manually read and approved to maintain the integrity of data contained on this Exclusive website network. 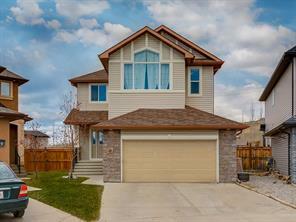 Northwest Calgary homes for sale real estate market statistics: As of April 18, 2019 there are currently 797 properties for sale in North West Calgary listed as active, with an average asking price of $563,636. The highest-priced property is $2,999,900; the lowest priced property can be purchased for around $119,900.